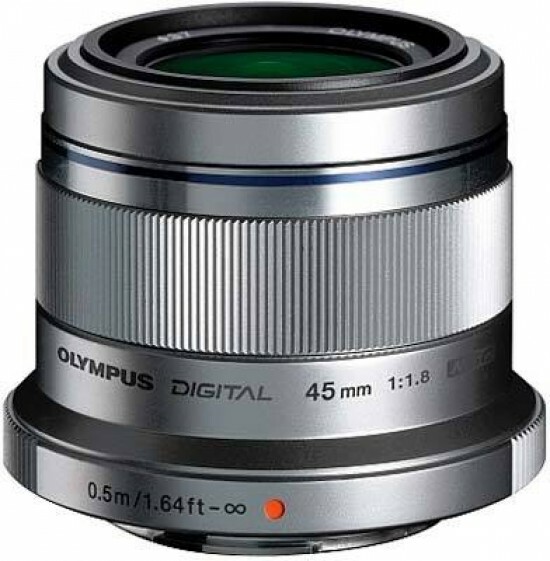 Reviews of the Olympus M.ZUIKO Digital 45mm f/1.8 from around the web. This medium telephoto optic for Micro Four Thirds compatible cameras sports a fast maximum aperture of f/1.8, internal silent focusing and a low price of around £250. Panasonic's 45mm f/2.8 Macro Leica D Vario Elmar lens may be a suitable equivalent. Although it only has a maximum aperture of f/2.8 and costs around £600, it has the extra flexibility of closer macro focusing. The Micro 4/3 system, due to the Olympus and Panasonic cooperation, has been developing very fast; so fast that currently we have over 20 original system lenses with a whole variety of parameters at our disposal. Some of the newest ones are two new fixed-focal Olympus devices, which were presented 30 June 2011. We think here about the Olympus M.Zuiko Digital 12 mm f/2.0 ED and the Olympus M.Zuiko Digital 45 mm f/1.8. The first has already been tested by us, now the time has come for the second one.